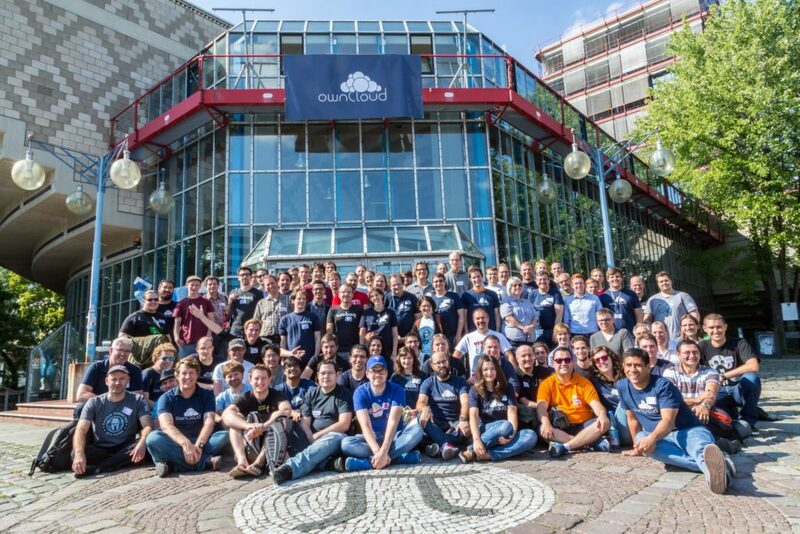 The date and location for the third annual get-together of ownCloud contributors, the ownCloud Contributor Conference, are fixed! 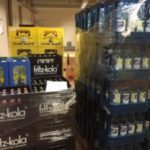 You can join us for a code frenzy at the TU Berlin from September 9 to 15. We have updated our website with some basic information and registration will open in the first quarter of 2016. You can subscribe for news and status updates here. Location will be the Mathematics building of the TU Berlin and we’re looking forward to see you there! To help with the wait and inspire some hacking already, we’ve been publishing loads of videos from talks and interviews from the last conference and we have some suggestions below for what to watch and read. Hackathon: We work on making ownCloud bigger and better, adding functionality, hunting bugs and getting some real work done! See our special ‘Starters room’ if you want to get started. Talks and Workshops We set aside some time to discuss what is going on in ownCloud and share ideas, knowledge and inspiration in lightning talks, keynotes and workshops. 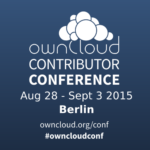 Both talks and workshops are an excellent place to get going with ownCloud development. The focus is on getting work done on ownCloud and we look forward to helping you dive into the code and implementing your vision for data ownership! We will talk to some hotels to reserve rooms for the conf. 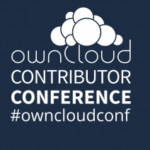 For now, you can of course book room yourself but it’s cool to wait for some offers to appear on owncloud.org/conf. We will open registration in the first quarter of next year. Like always, entree is free but we really appreciate it if you register! You can subscribe for news and status updates here so you’ll be notified when registration opens. If you’d like to get a taste of the event last year, read this blog post covering the conference days or check out a selection of our most popular conference talk videos below! Find the full playlist on YouTube. 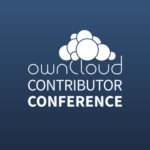 If you want to watch the videos from the previous year, see the playlist from the ownCloud Contributor Conference 2014.